Innovative technology solutions, marketing, event management, financial and executive services to manage and grow member-based professional societies and associations. 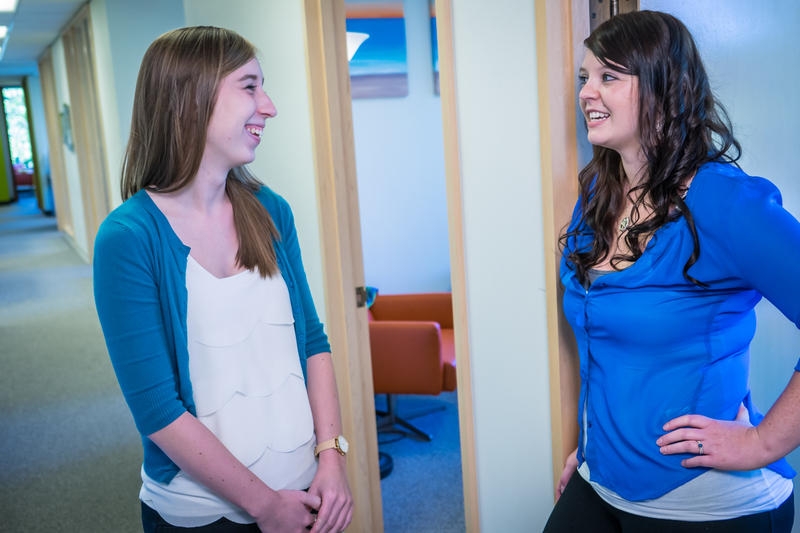 SBI provides strategic counsel and manages the day-to-day of its client organizations so their members can thrive. 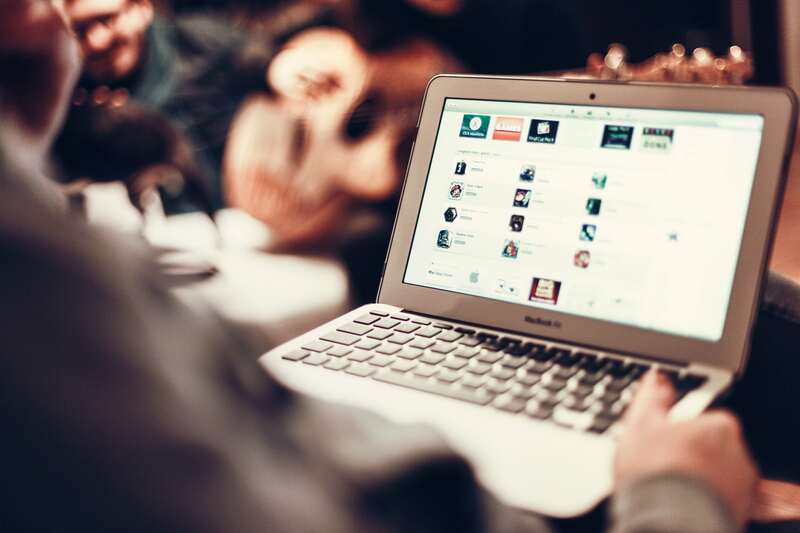 As a nonprofit association, your website is often the first point of contact for potential members, and leveraged as a value proposition for existing members. 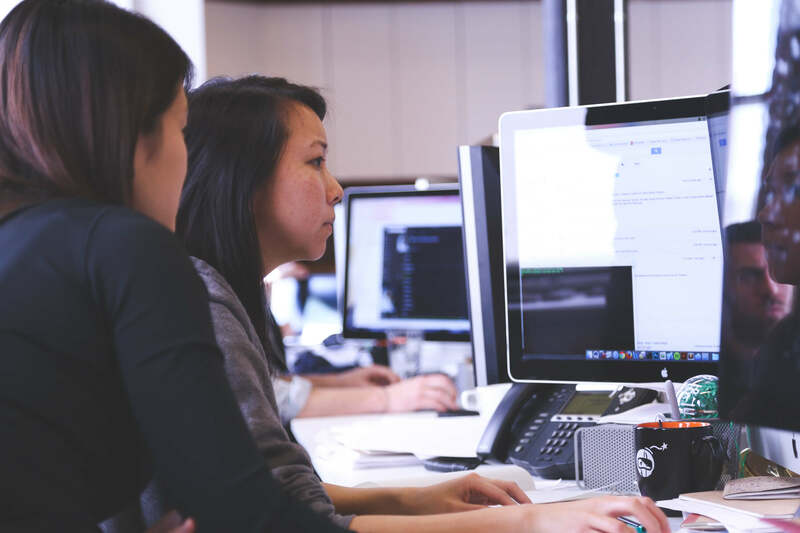 Yet, many associations don’t have a process in place for maintaining this valuable marketing and engagement tool. Several SBI staffers attended a recent presentation by Emilie Aries during one of our client association’s conferences. 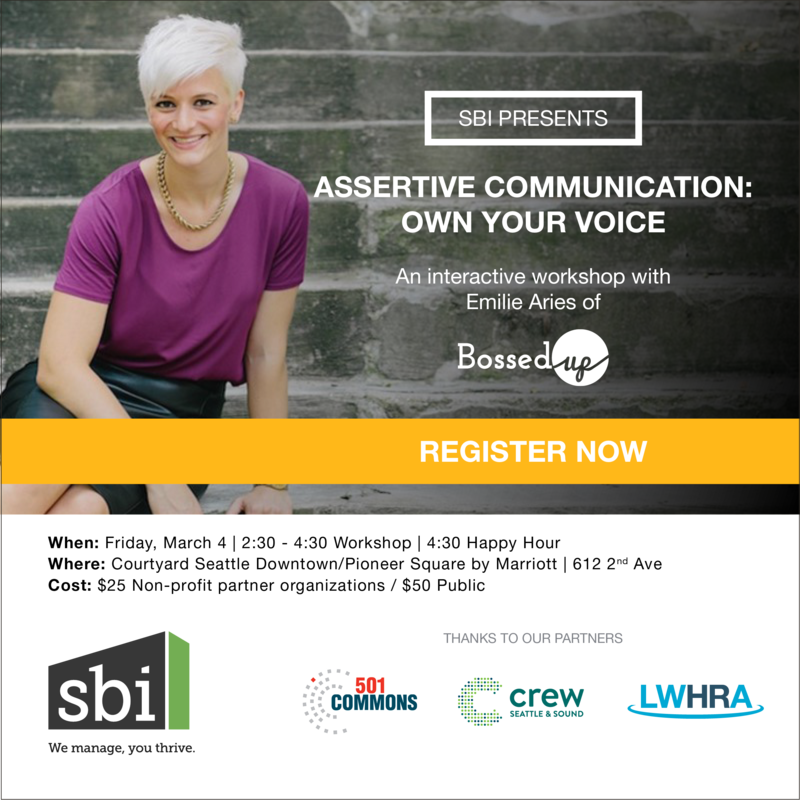 We were so blown away that we wanted to give our associations and local community the chance to explore assertive communication and how we can all boss up in 2016. Seattle based SBI Association Management (SBI), a full-service association management company (AMC) announced today that effective January 1, it acquired Melby, Cameron & Anderson (MCA), an AMC based in Edmonds, Washington. “to advocate for our members and their profession”. 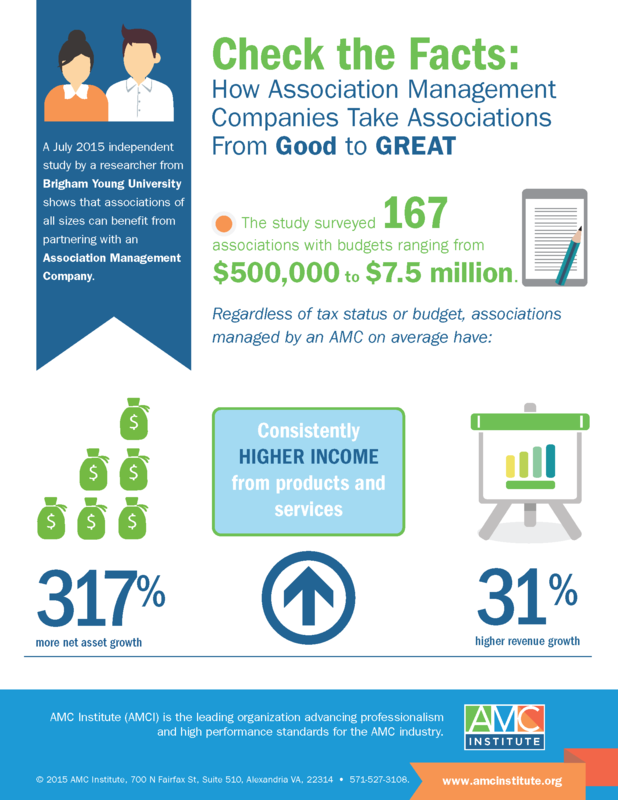 AMC Institute DETROIT – August 9, 2015 – During the ASAE Annual Meeting, the AMC Institute released new research confirming the immense value Association Management Companies (AMCs) bring to their clients. SBI plans more than 200 meetings and events annually for our nonprofit association clients – from Board meetings to monthly business luncheons to multi-day national conferences and tradeshows. As the Executive Director of an association, the demands on your time never end. Are there enough hours in the day to attend to all of the items on your “to-do” list?